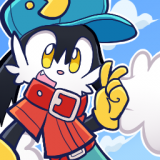 I asked to the talented Rafchan to draw a picture of Klonoa based on Hitoshi Ariga's drawings for the film, What do you think ? 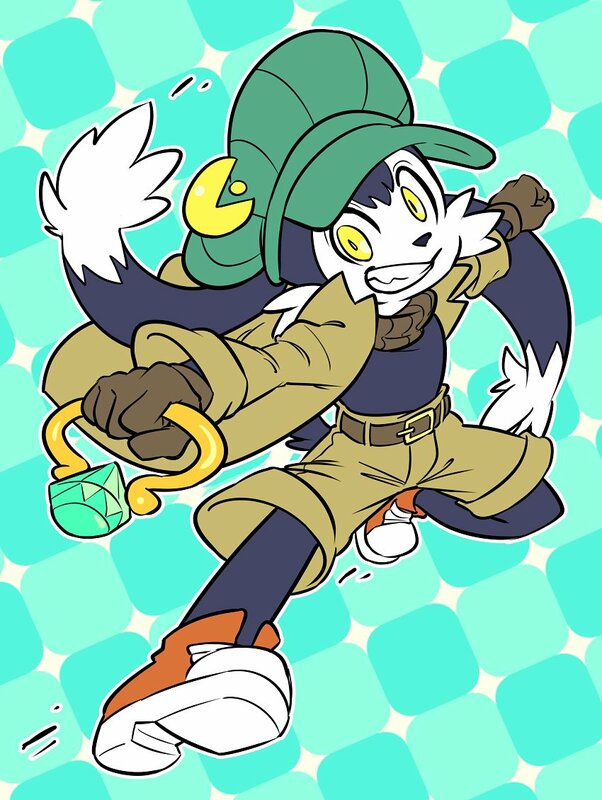 I really like it, it's always nice to see more fan art of the Klonoa characters. btw just fixed the link just to be safe, and instead I've changed it to the link to the tweet (probably from you) on Twitter with the pic and the name of the artist. But yeah please be careful with the links that you want to put into any post on here next time.